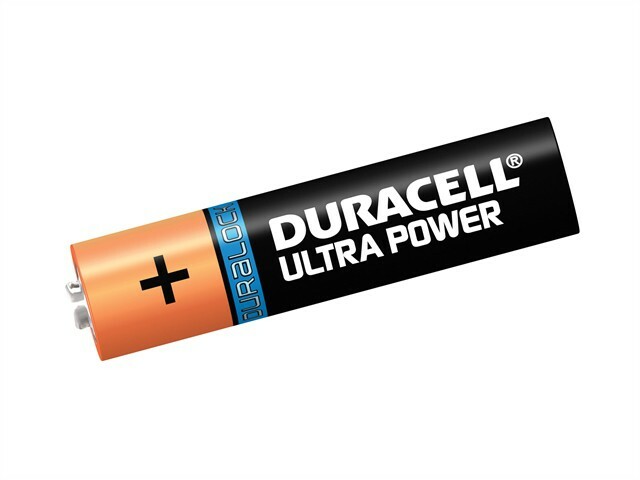 Duracell Ultra Power batteries provide reliable performance and long-lasting power in a broad range of everyday devices. They are ideal for powering digital cameras, portable games consoles, shavers, remote controls, motorised toys, flashlights, toothbrushes, etc. Ultra Power batteries have Powercheck™, which shows how much power is left inside the battery.